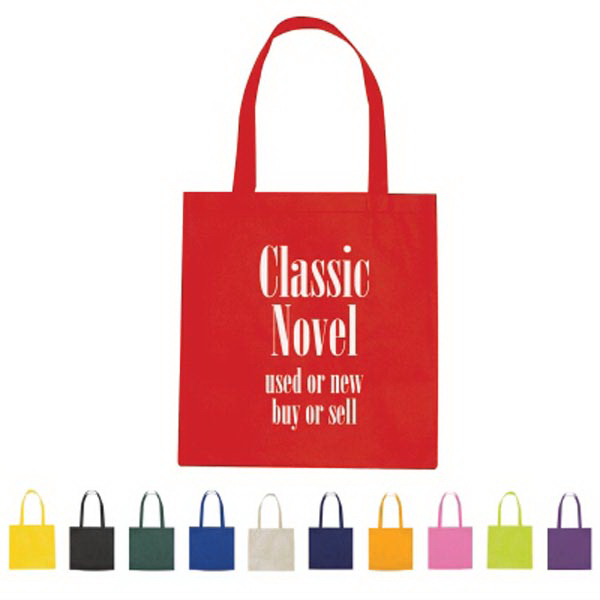 Shop ‘til you drop with one of these snazzy tote bags! 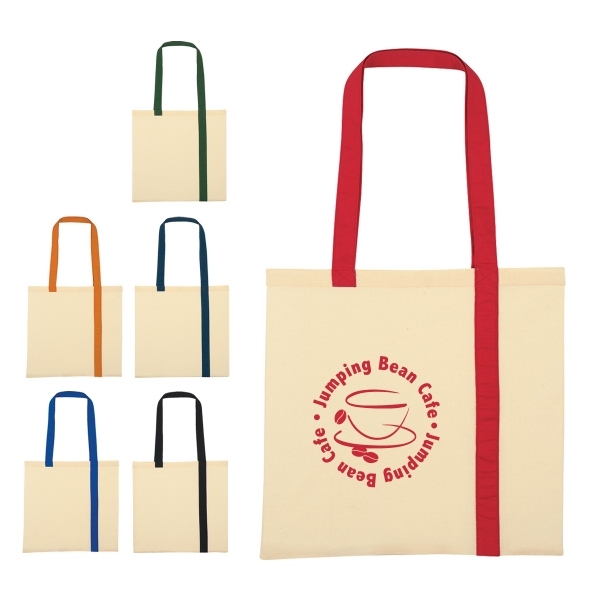 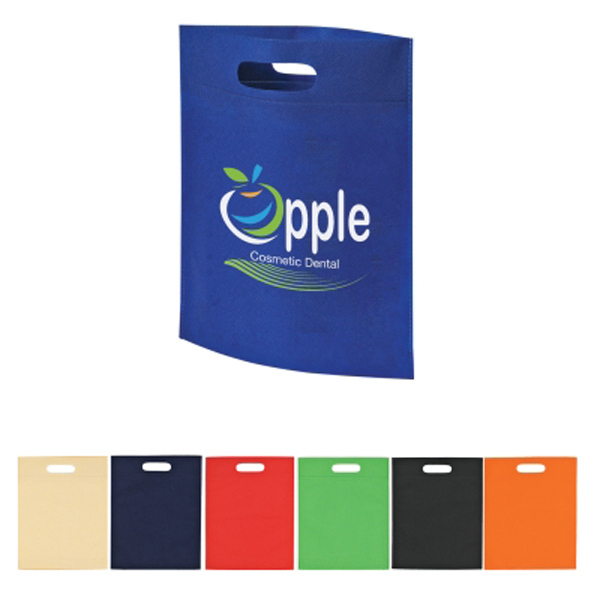 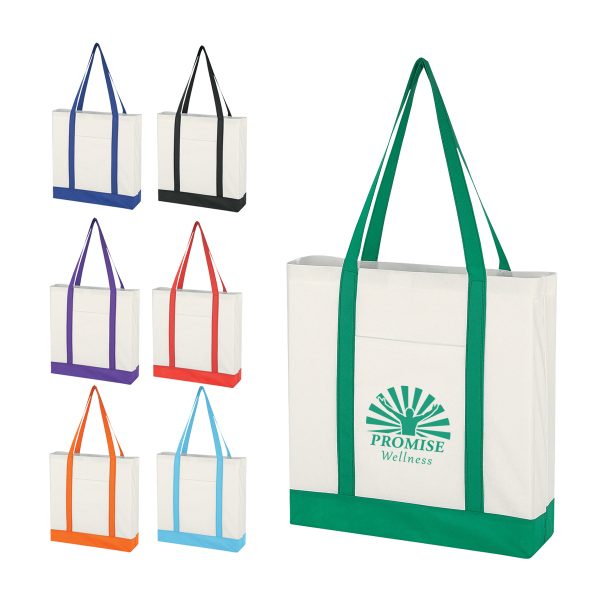 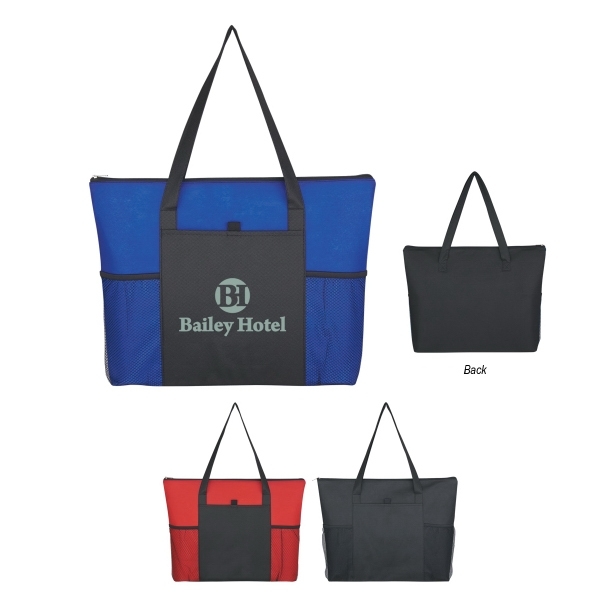 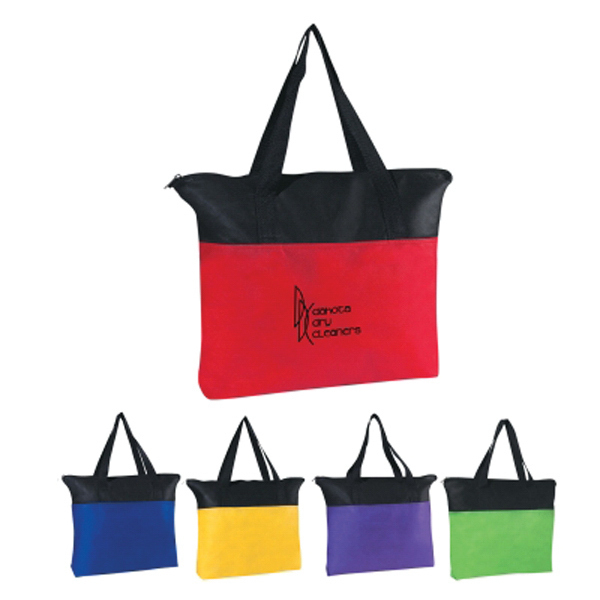 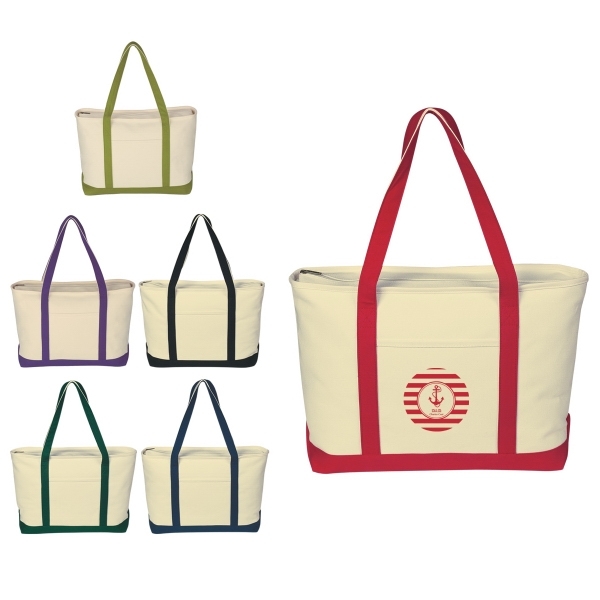 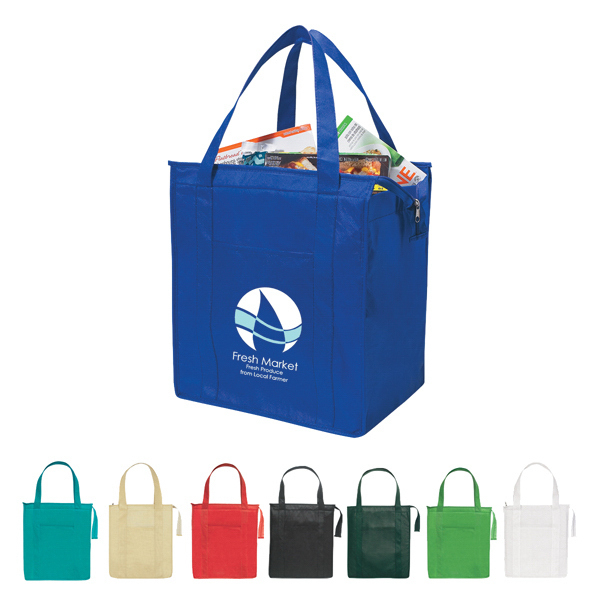 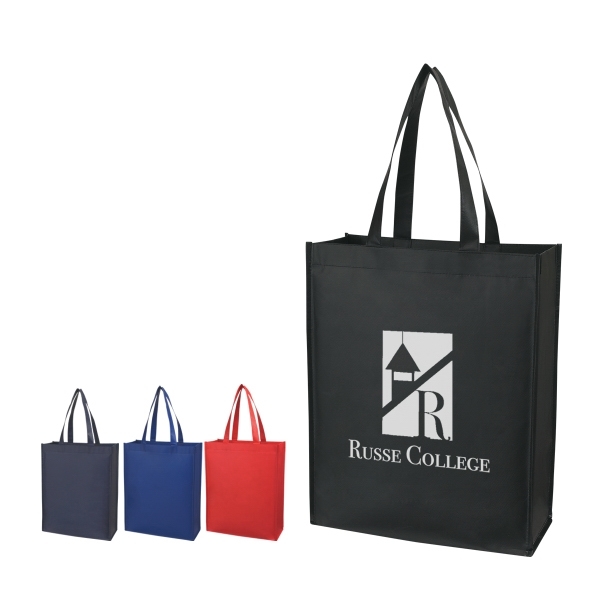 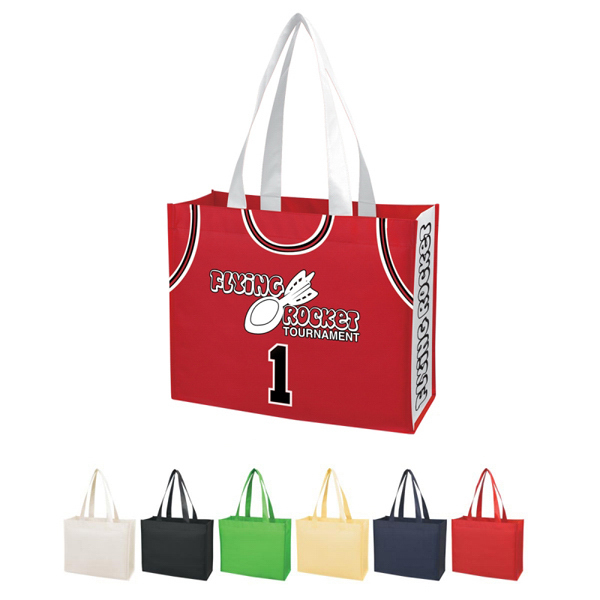 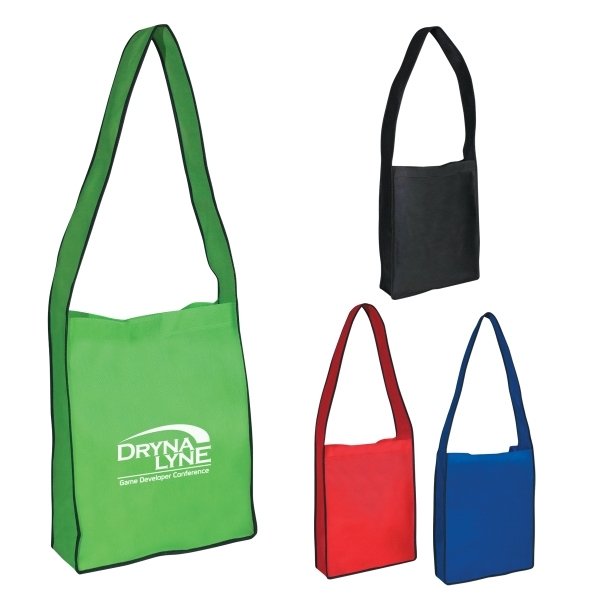 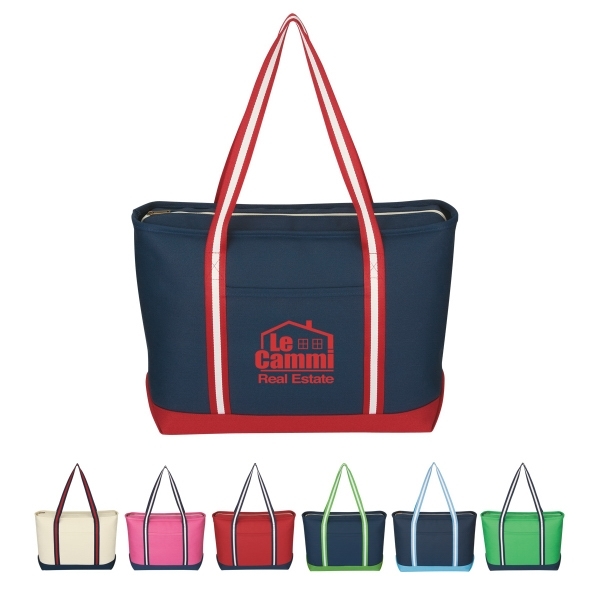 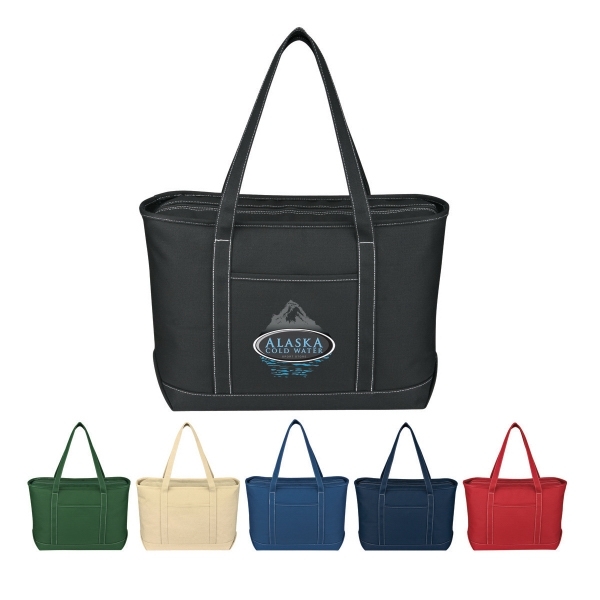 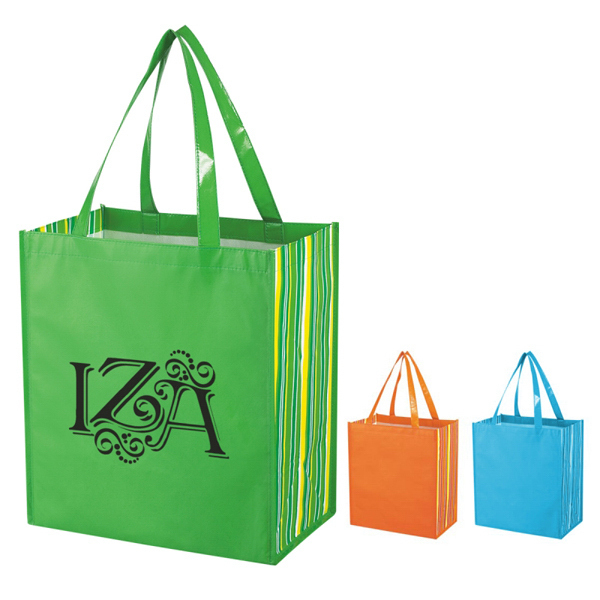 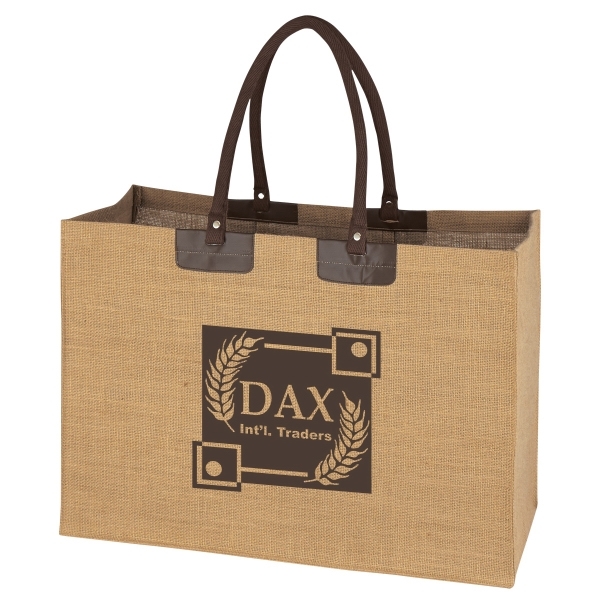 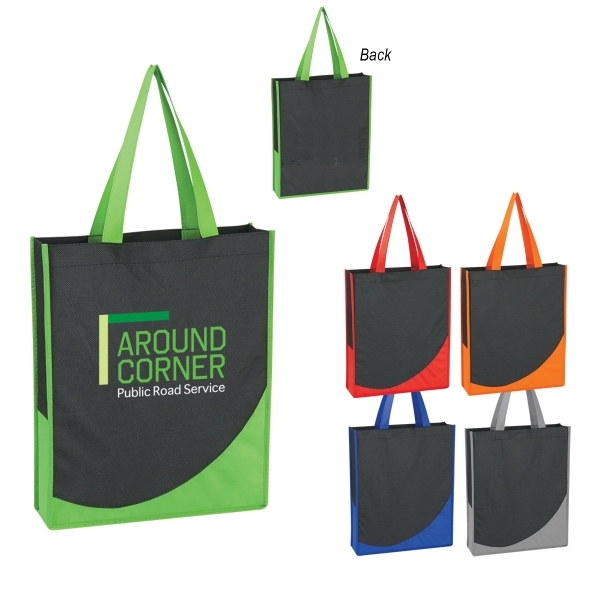 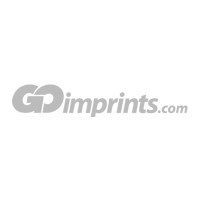 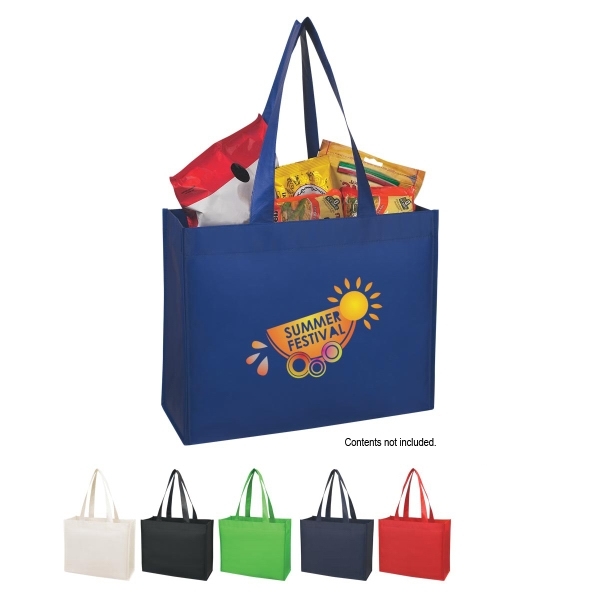 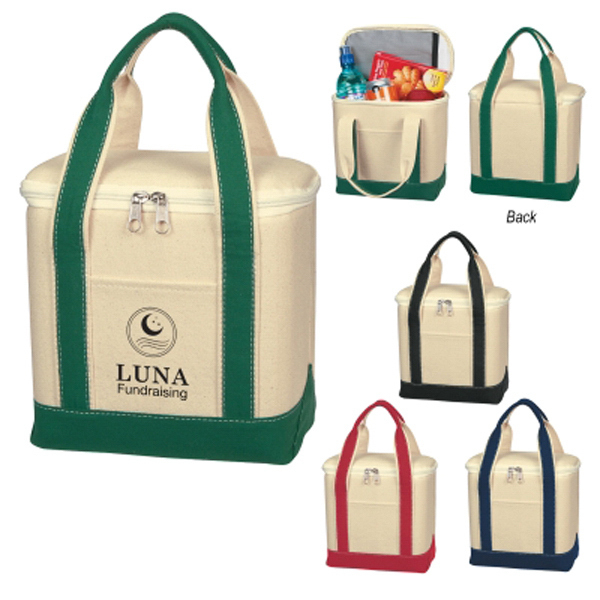 Available in endless colors, shapes, and sizes, your custom tote bag will float around town helping your customers shop comfortably in style. 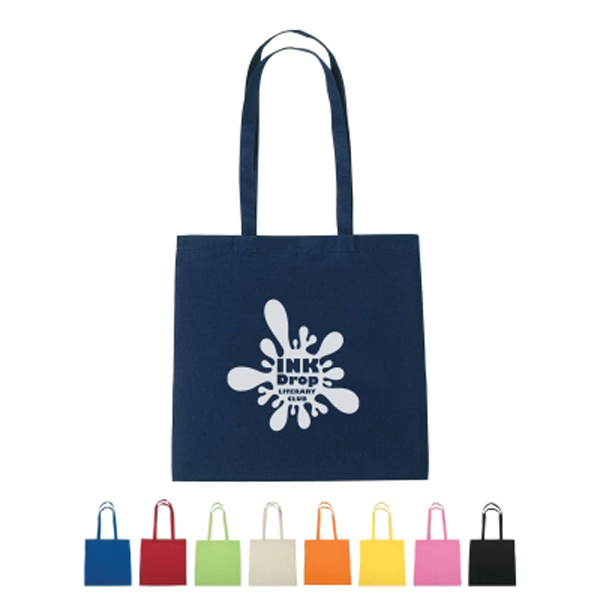 The best part about promo tote bags is they can be used for absolutely anything. 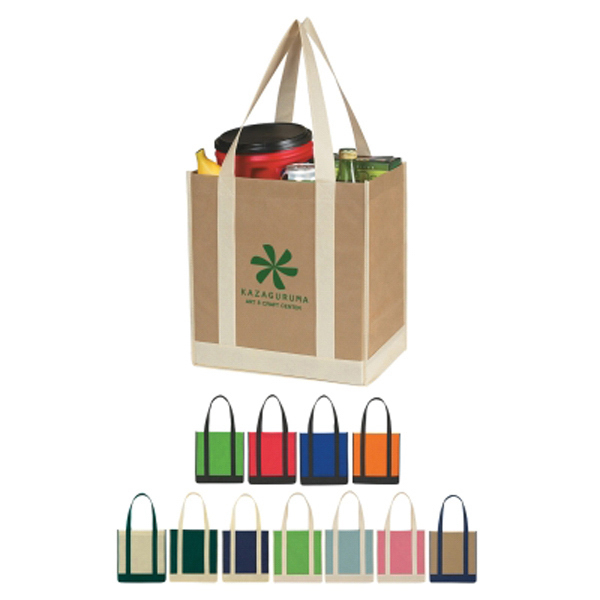 Heading to the grocery store? 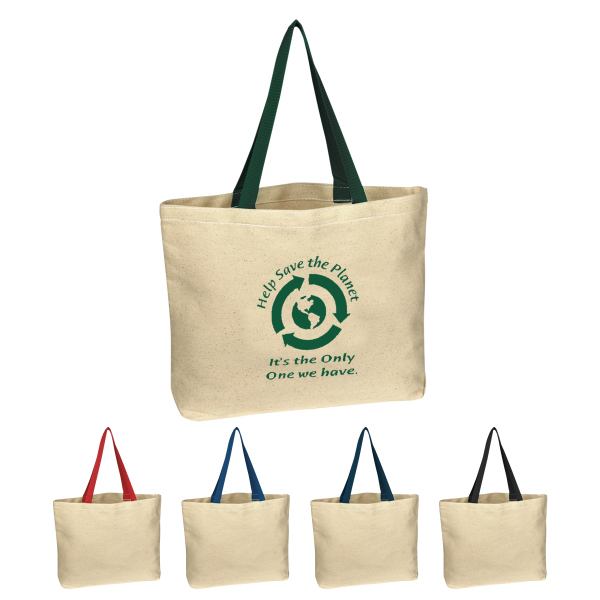 Grab a tote! 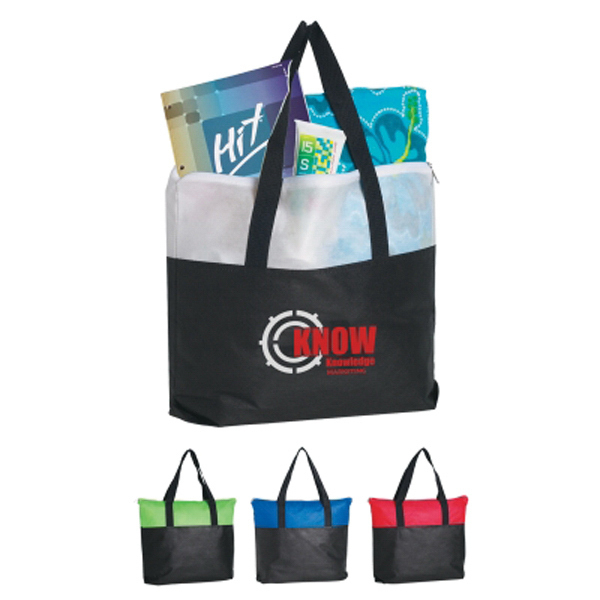 On your way to Target? 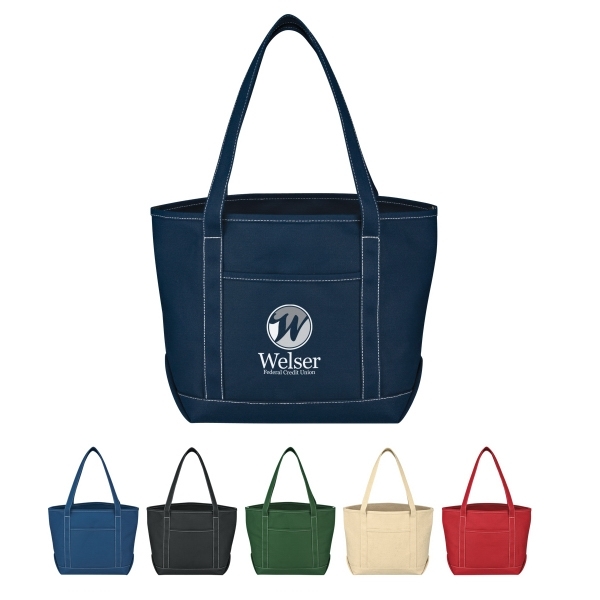 Grab your tote! 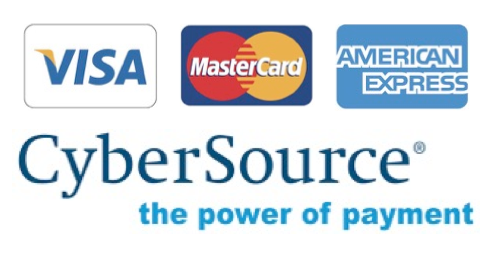 Going to the dentist'? 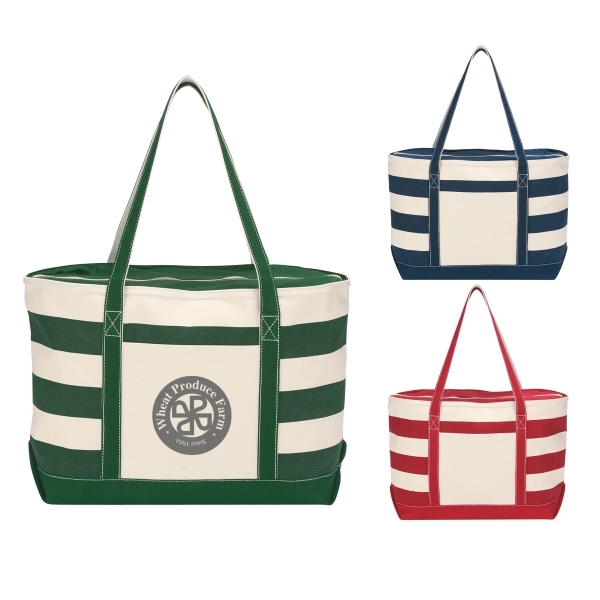 Grab your tote -- ok, well, almost anything.